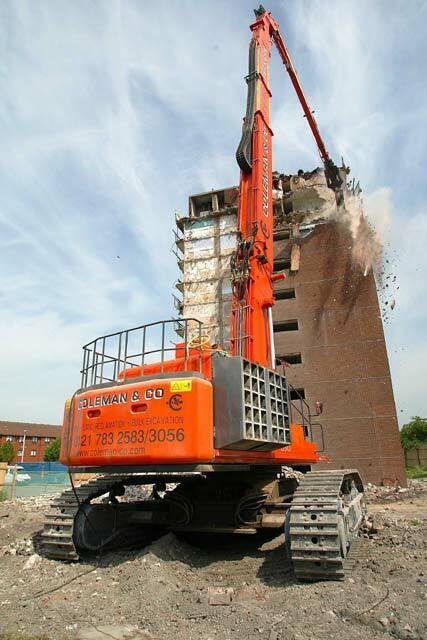 Demolition Company | Contractors | UK - Coleman & Co.
With a comprehensive history of demolition expertise, we understand the issues faced by our clients. That’s why we pride ourselves on executing complex projects in the safest, most cost-efficient and least disruptive manner possible. Coleman & Company operates across the UK and beyond, with a directly employed workforce that combines experience, professionalism and a commitment to process improvement. Whatever you need from a demolition contractor, you can put rely on The Coleman Group. 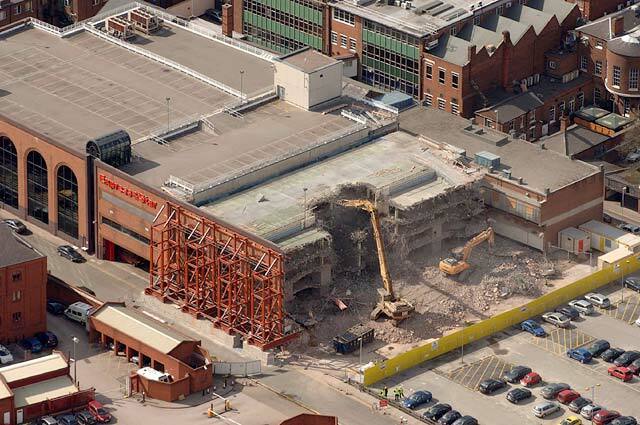 From conventional and high reach demolition, to explosive demolition and dismantling, we combine the latest equipment with innovative management systems and the highest standards of safety to exceed expectations across a wide range of complex projects. Visit our projects page to see examples. 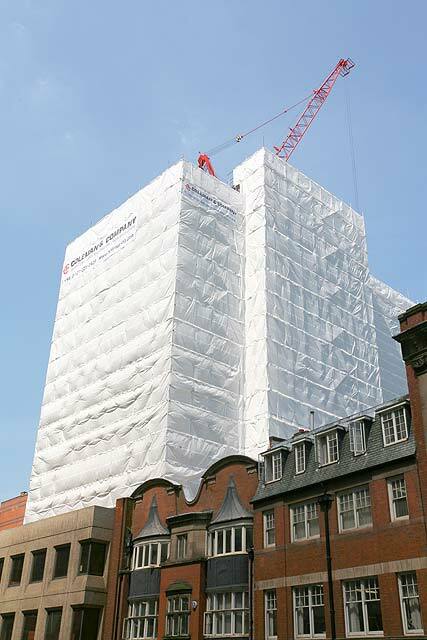 Did you know we also offer a range of engineering services including structural assessments and surveys? Click here for details.